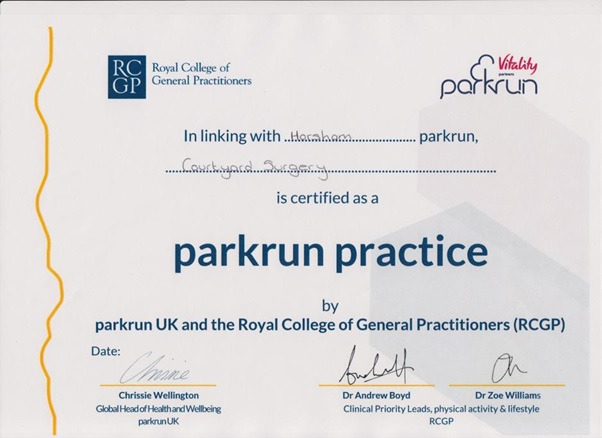 Courtyard Surgery is proud to be working in partnership with ParkRun UK, as part of the RCGP initiative to encourage patients and staff to participate in local events to boost health and wellbeing. 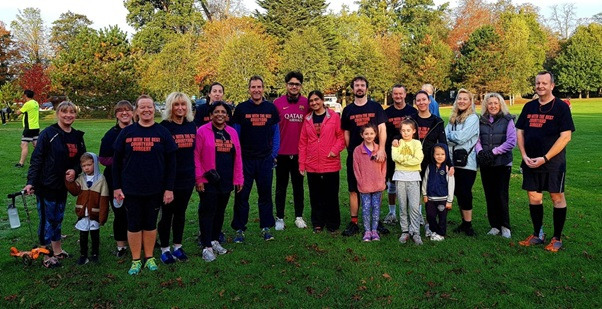 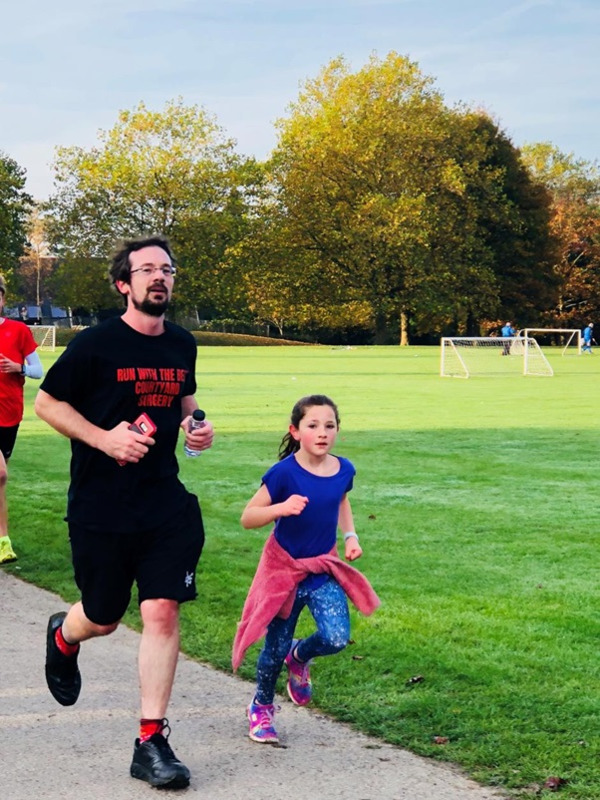 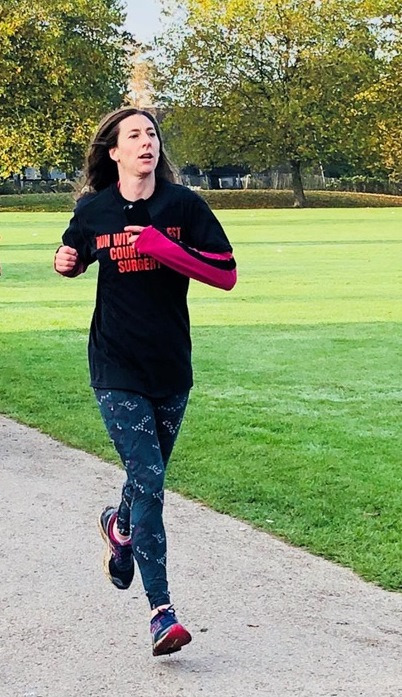 Courtyard Surgery undertook their first ParkRun in Horsham park on Saturday 20th October - some photos below. 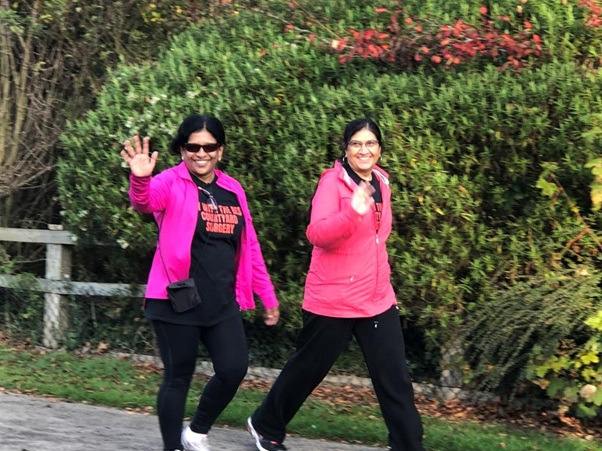 We hope to have representatives from the surgery there every Saturday - please come and say hello!